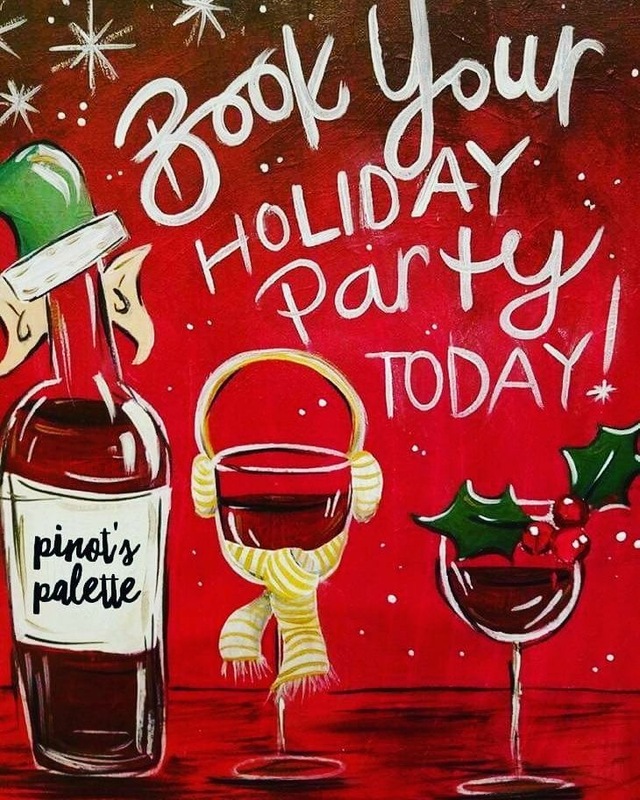 Pinot’s Palette is a forerunner of the paint and sip phenomenon – a most satisfying way to experience wine and art, de-stress and bond with family and friends. The Princeton studio is the recent recipient of Town Topics' Reader's Choice Award for "Best Art Classes" and we thank all of our customers for voting for us. We are Princeton's new night out! 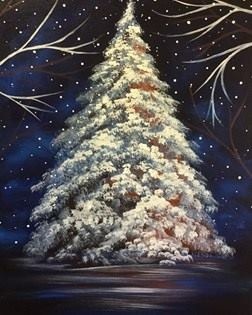 Paint and Wine events are a "no-experience-required" art class—all supplies are included—classes are instructed by local artists, who guide guests step-by-step through a painting. Invite your friends because the more, the merrier! Our studio is BYOB - we have real wine glasses and large tubs of ice. We are located at Forrestal Village, off Rt. 1, with lot's of free parking.